Eight design-driven home furnishings exhibitors will debut at the spring 2019 market. 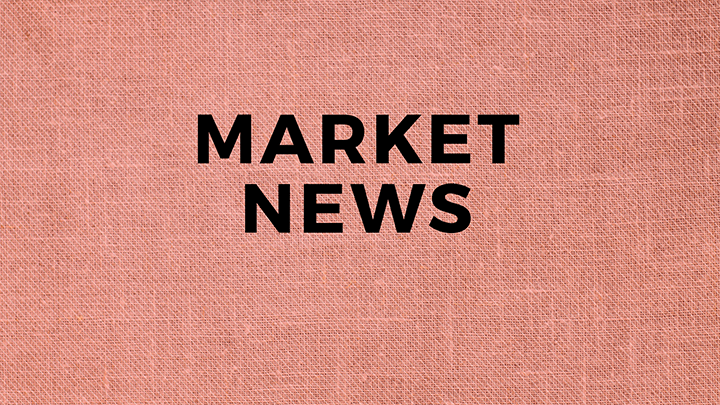 Eight design-driven and lifestyle-focused home furnishings exhibitors will debut in InterHall for spring 2019 High Point Market, joining more than 70 manufacturers, suppliers and designers in one of High Point’s signature destinations. Spring market runs April 6-10, 2019. Located on the first floor of the International Home Furnishings Center (IHFC), InterHall covers 80,000 square feet of exhibit space with a curated assortment of up-and-coming furniture and home decor exhibitors chosen during a juried selection process. InterHall opens on Friday, April 5 for spring market. Rawan Isaac is a mid- to high-end home furnishing company founded by designer Rawan Alsahsah. The line features expertly crafted furniture, lighting and decorative home accessories. "Rawan Isaac is my refined, contemporary living line that I am thrilled to debut at High Point this spring,” said Rawan Alsahsah, founder and Chief Executive Officer of Rawan Isaac. "My premiere designer collection features clean lines, bold finishes, and exquisite details that embody modern elegance. Each design is a subtle statement piece that can transform a room, set the tone and complement many styles without overpowering other elements." Additionally, InterHall is home to The Mix Bistro, which includes food, beverages, coffee, cappuccino and lattes. Market-goers can also enjoy specialty martinis at four different locations throughout InterHall from 4 to 6 p.m. Saturday through Tuesday.